Get 10% off save the dates! Offer ends May 1st. 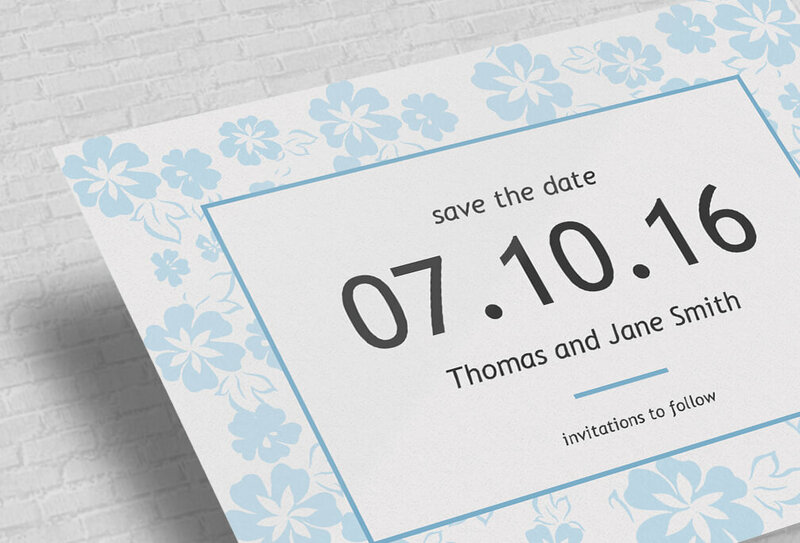 Create beautiful save the date cards from your photos or customize from a template. J. Scott in Dallas TX said... I am so happy with the save the dates I had printed at PosterBurner. Lacey in Reno, NV said... Very grateful to PosterBurner for the amazing job on our save the dates and invitations. They made it easy. Mike in Florida said... Truly good job on my save the date cards I had made from my photos. The print quality is fantastic. M. Simpson in New York City said... Both my posters and save the date cards arrived and we are thrilled! K. Lane in Portland said... Many thanks for a job well done. We are here to help. 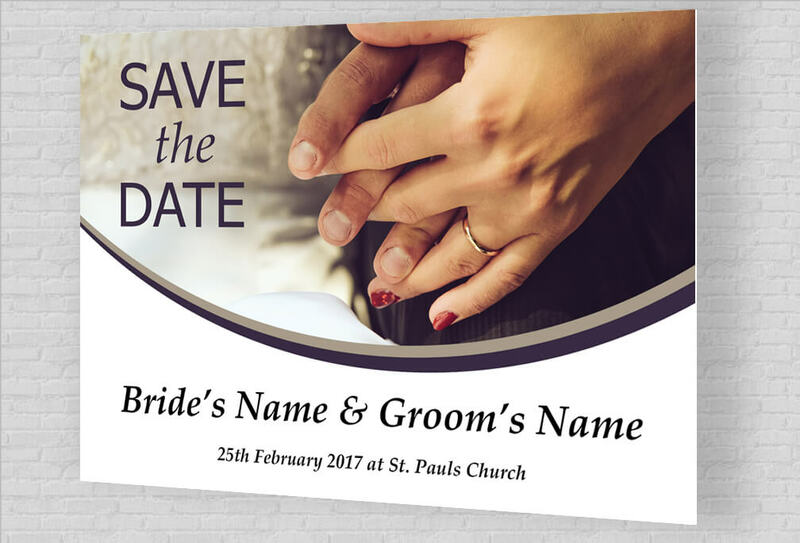 If you have any questions or need any help designing your save the date card, we are here to answer and help any way we can. We use premium cardstock. 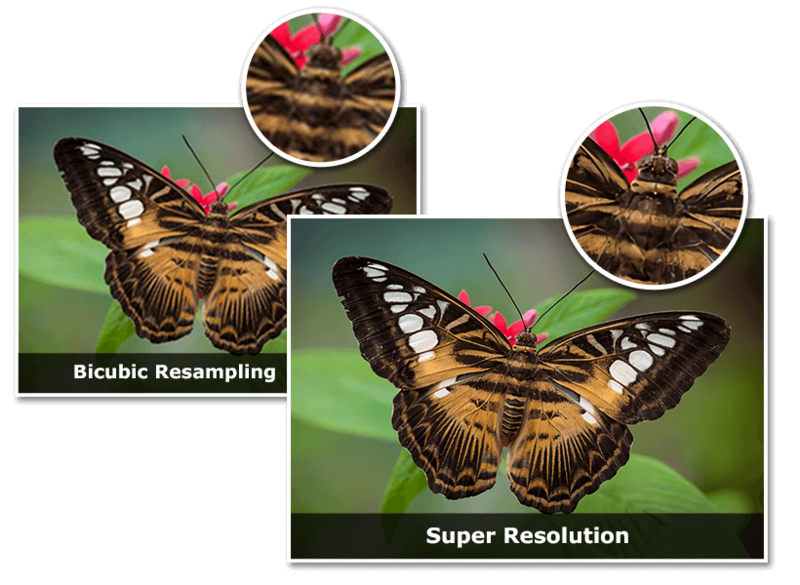 Our cards are made from 100lb glossy card stock that is great for color and feels substantial. Use a Template. 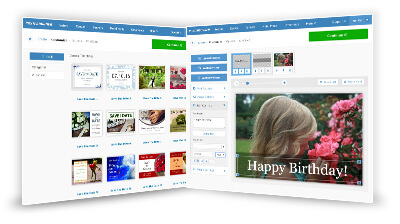 Use a professionally designed template to make your cards or design your own from scratch. We meet your deadline We make sure to get you your cards in time for your event. If you need rush service, just contact us and we'll figure out how to meet your deadlines. Create your custom save the dates in less than 5 minutes. 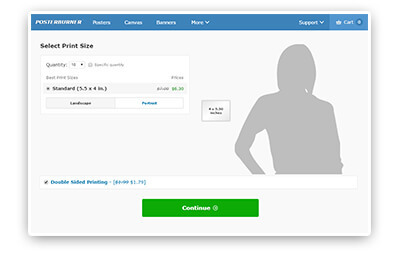 Step 1: Choose a Design Option Browse our selection of pre-designed templates or upload your own images. All files are accepted. 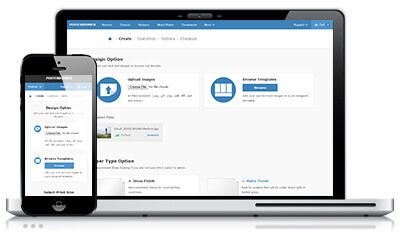 Including .jpg, .png, .pdf, .psd, .doc, .tiff, .ai, and more. Step 2: Select Your Quantity Select from available print sizes, choose your quantity, and get a visualization of the actual size of your save the date cards. Step 3: Customize Your Card Turn your custom save the date card into a collage by uploading additional images. 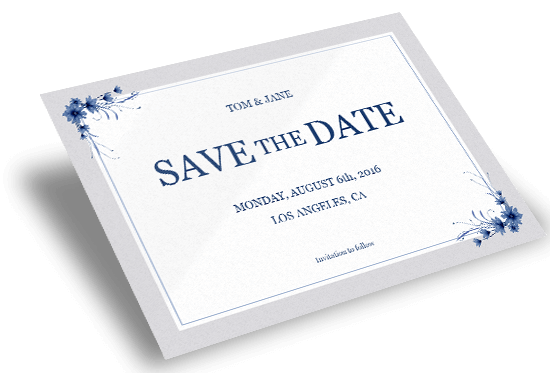 You can also personalize your card by adding custom text in our save the date maker. Save the Dates typically ship in 2-3 business days. Delivery speed is determined by the shipping option you select. What photo quality do I need to make invitations? When will my save the date cards arrive? Cards typically take 2-3 business days to be produced and shipped. 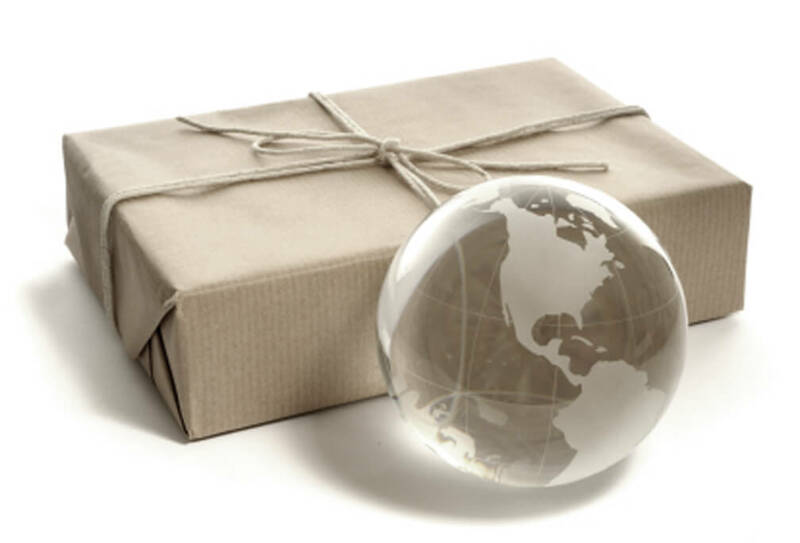 The shipping service selected will determine the delivery date. Why make your cards with PosterBurner? 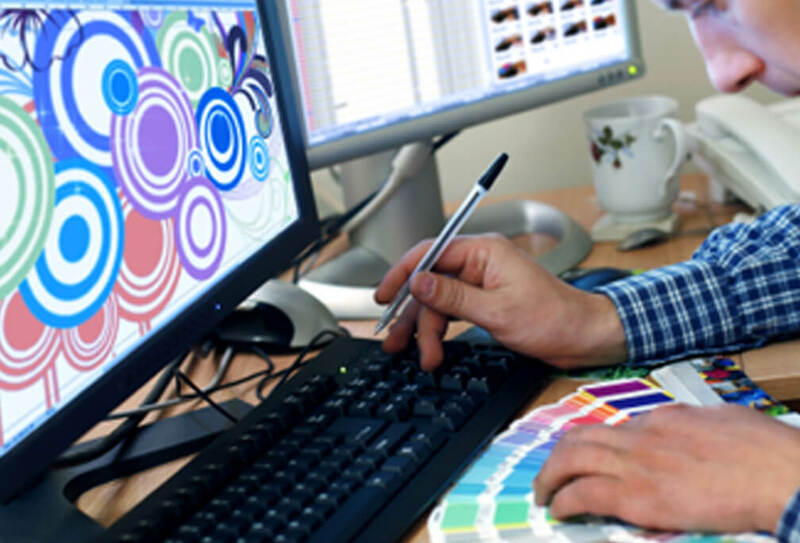 We use thick paper and color true printing to ensure your prints turn out great. We are dedicated to quality and customer service.